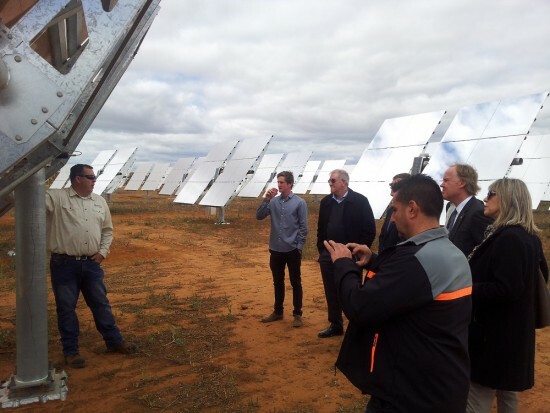 Surefoot provided the footings for the mono poste tracking system of Raygen concentrated PV arrays. 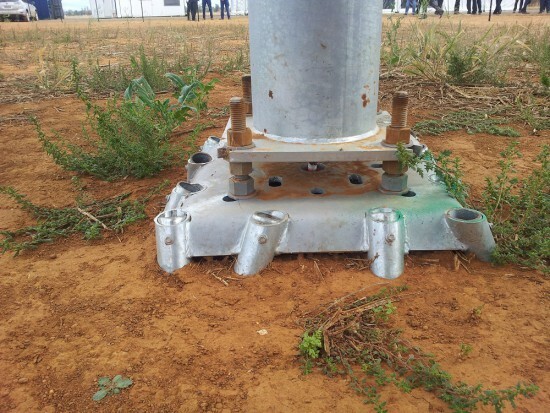 The SF500 12 pile model was used to provide the bending moment resistance needed in a site exposed to high wind loads. Footings where installed in less than an hour per tracker, realizing important cost savings over alternative systems. 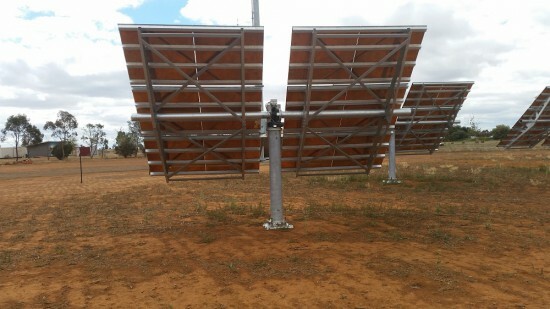 Surefoot can be adapted to any solar tracker, post, pilar or application subject to bending moments in practically any penetrable soil.